Amazon has 7 KidKraft items on sale for up to 32% off. 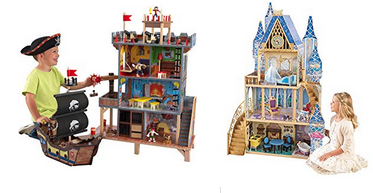 Items include princess and pirate play sets, 3 kitchen sets, and 2 backyard play sets. 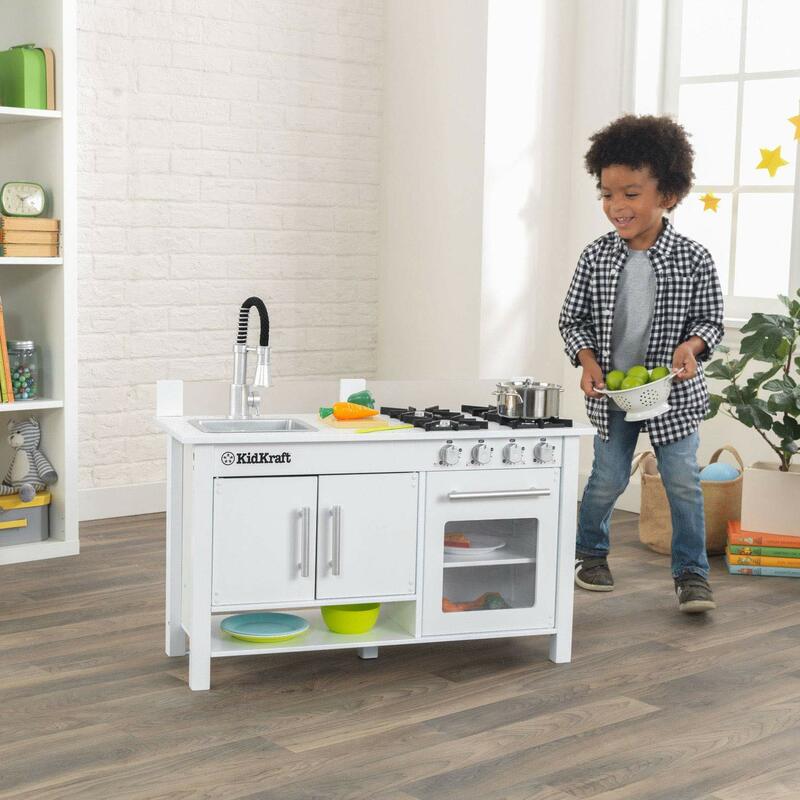 The best deal appears to be the Little Cook's Work Station Kitchen at 32% off. It is also the lowest priced item.